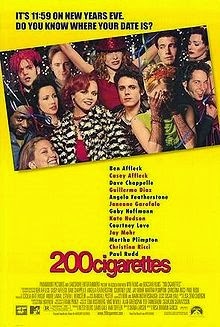 One of my all-time favorite movies is 200 Cigarettes, which happens to be a New Years movie as well...hence I'm sharing this with you now! 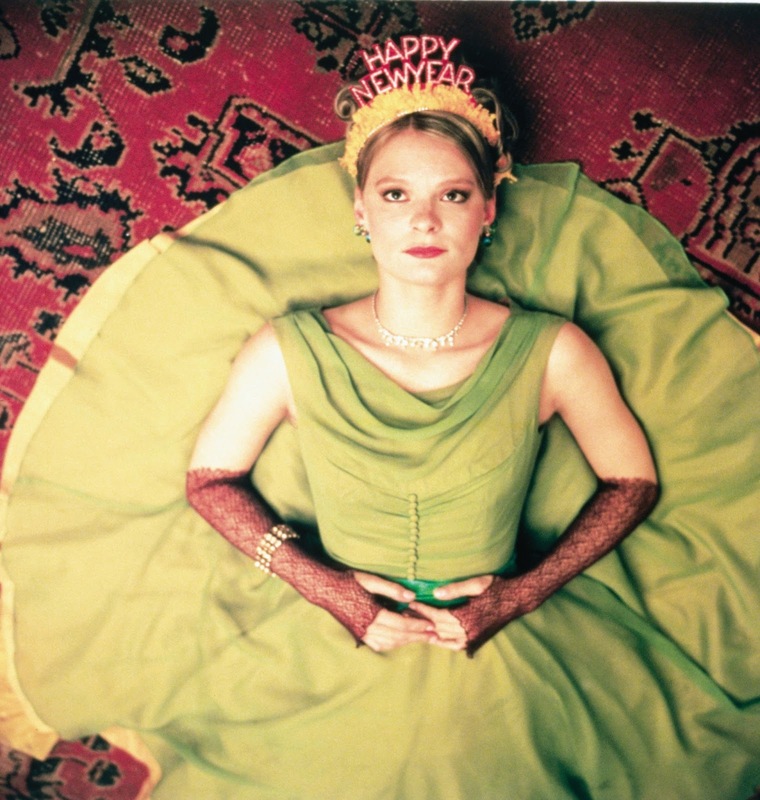 It came out in 1999 but is a period piece taking place on New Year's Eve 1981 in New York City. I may wear a lot of 40-60s style dresses, but the late 70s and early 80s is one of my other favorite fashion eras and the music from that era spawned a solid majority of my favorite bands as well. This movie has fashionable preppy girls, high school fashion, punk rock fashion, and everything you can think of when you think of that era. Specifically there's fun coats, interesting hair, party dresses all of us vintage fashionistas would drool over, and so on a so forth! It's also a star studded cast from Ben Affleck to Kate Hudson to Christina Ricci to Dave Chappelle. Basically everyone in this movie is famous! They follow the lives of about a dozen people trying to figure out/get to their New Year's Eve destination and all sorts of adventures ensue! Check it out for the fashion, music, and story as it's also a really fun, quirky and well done movie! It borders on romantic comedy, but not one that will make you gag as it's witty with tons of rock and roll in it.